California leads the Nation in home appreciation! Recently, California home values have appreciated at the highest levels in 7 years (Src: National Public Radio). Many areas statewide have seen double digit appreciation in just one month! This means that home buyers who purchased recently with less than 20% down and have mortgage insurance (MI) may be able to refinance out of their MI and reduce their payment. If you have mortgage insurance and would like to see if we can eliminate it, or you're looking to reduce your mortgage payment, CLICK HERE, for a free, no hassle quote. 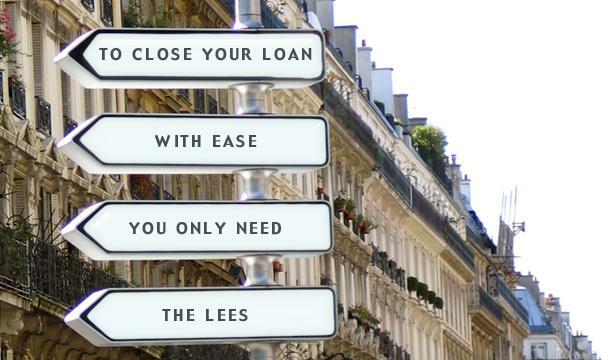 Not all lenders are created equal. Most buyers think we are and their instinct is to call the bank that they have their checking & savings account with or to go with the lender their Realtor® advises. The distinction between lenders can be the difference between success & failure. If you are looking for a competitive lender and an experienced professional who will go the distance to get you the best deal, you've come to the right place. Are you eligible for HARP 2.0? Homeowners are seeing significant and meaningful savings if they are able to refinance under the HARP 2.0. 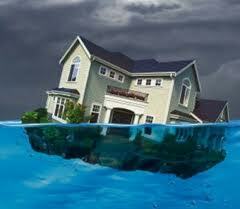 HARP refinance no appraisal – most homeowners will not have to have an appraisal done. HARP refinance no cost – we can structure the loan so that all the closing costs are paid by the lender. HARP refinance Sacramento – although we can write loans anywhere in California, Sacramento was one of the hardest hit areas and one area we are seeing significant benefit. To get a FREE HARP QUOTE CLICK HERE. Have you thought about buying a home for your aging parent(s)? Sacramento first-time homebuyer – A must read if this is your first home, or if it’s been a while. Sacramento FHA loans – You don’t have to be a first time buyer for this. See why it’s so popular. Sacramento VA loan – Zero down payment! No mortgage insurance! This is a great program for Veterans. Sacramento Down Payment Assitance Programs – Provides down payment assistance for qualified borrowers. 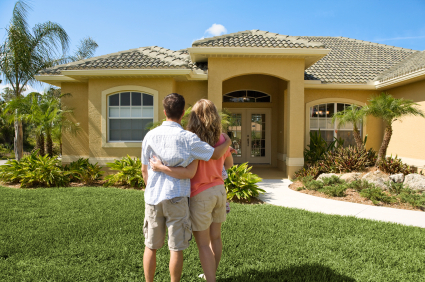 Home Affordable Refinance Program may help! HARP 2.0 will help people refinance without an appraisal! The government has launched the Home Affordable Refinance Program which will help homeowners who owe more than their home is worth. We help people every day whose mortgages are more than their home value. ARE YOU THINKING ABOUT WALKING AWAY FROM YOUR HOME? 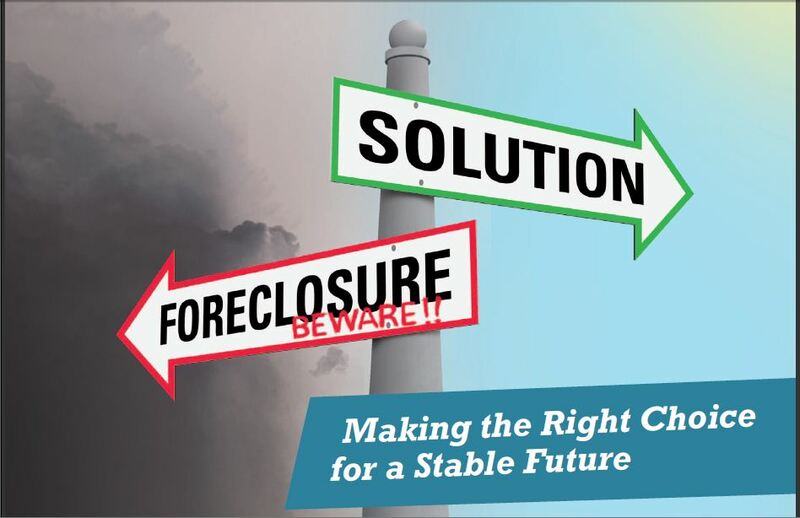 DO YOU KNOW THE REAL DIFFERENCE BETWEEN A SHORT SALE & A FORECLOSURE? Turn the home of your dreams into reality. Whether you are buying your first home, second home, or vacation property, use this self-help tool to determine exactly what type of purchase loan is best for you. Save money by taking advantage of the still low rates available. Whether you are looking to lower your rate, lower your monthly payment, or tap into your home's equity, use this self-help tool to determine exactly what type of refinance solution is best for you.